Many trees have room for at least a few light pink Christmas ornaments. The great thing about the holidays is that it is time to throw some color into everything around you. While I have never been a proclaimed fan of pink, my friend’s daughter absolutely loves the color pink in any and every shade imaginable. I can imagine she is not alone. With that in mind I am planning on picking up a number of these ornaments for them. In my search of some that didn’t make me cringe I actually found a few that I would be willing to use myself. 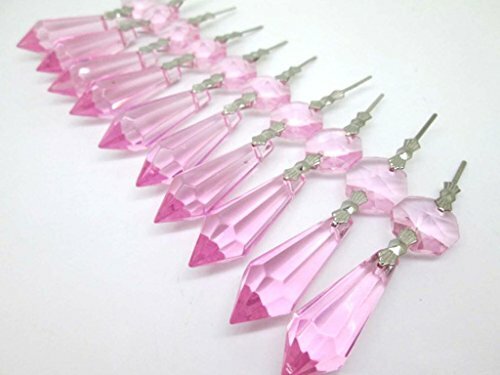 So take a look at some of the ones I have featured if you are looking for a way to sneak pink into your decorating and you happen to be dealing with a pink-hater in the household. Shop all Light Pink Xmas Here! It turns out that the light color makes it a great way to add a splash of color without bringing full focus to it. 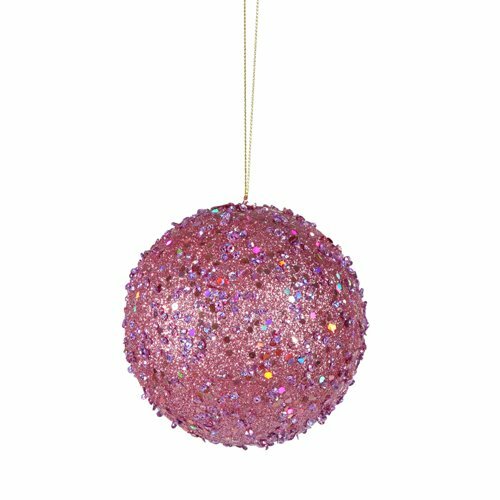 Granted if you absolutely adore pink and have a theme going then load up 🙂 While poking around online I chose ornaments that I think encapsulate the coloring while appealing to different audiences of the pink loving community. As a kid I am pretty sure we hit all the colors of the rainbow. As some of you may know, I have spent the last few years having to rebuild my ornament collection so I am trying to be open minded. Might as well channel my mother and pick up one of everything (okay well not everything but I am sure you know what I mean). 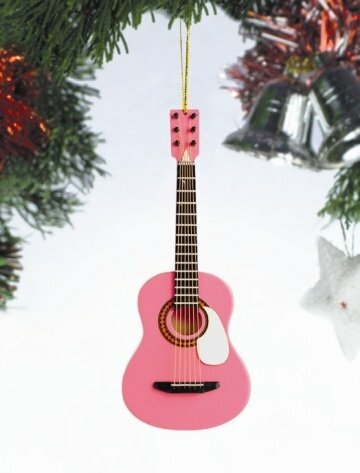 Not going to lie, the light pink guitar tree ornament is something that I went ahead and ordered. It looks nifty and is a neat way to incorporate some musical elements into the decorating since my brother is a guitar buff. Though now I might need to look into guitar Christmas ornaments lol. I won’t deny that pink looks good against the dark green of a tree. Definitely considering the hearts and icicle crystals for my friend. Besides the color, those can be used in more than one way. The icicles can hang from most things and would be great for just day to day bedroom decorating or for something fancy at a birthday party. 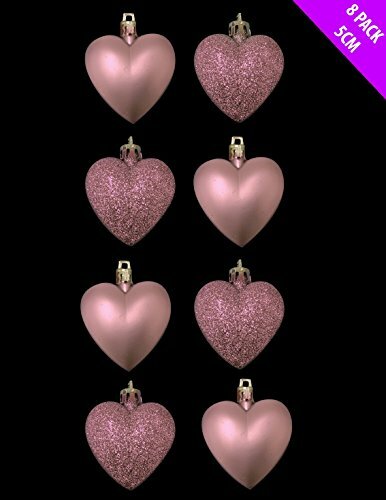 With Valentine’s Day arriving shortly after Christmas, the hearts can be used again as ornaments or as a fun way to give out Valentines. I see a crafts project in the future. ← Garland Style Christmas Lights – Light it up!